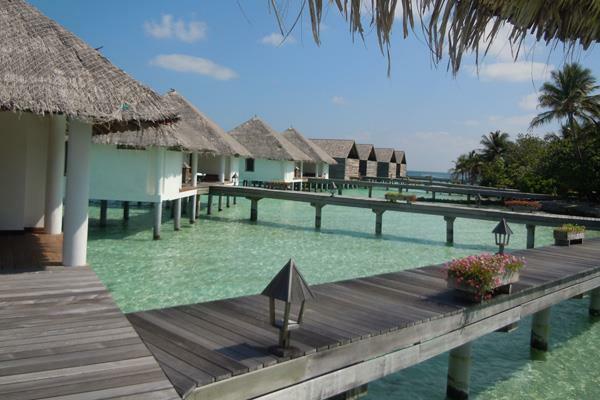 The Maldives have become famous to enchant visitors with panoramic views of natural beauty. With crystal white sands, waving coconut palms and sheltered lagoons, the Maldives Resorts an life time experience and world-class diving. 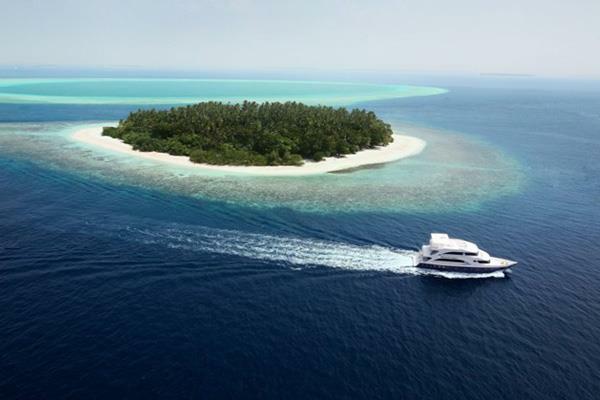 Package tour - Maldive Liveaboards. Liveaboard is definitely the best choice for the ultimate dive experience in the Maldives. Liveaboard gives you the opportunity to enjoy many different dive sites on the same trip.